On the rocks, neat or with a dash of water? Personally, I’ll take my dram with venison loin, haggis bonbons and a 228 Tullibardine whisky and peppercorn sauce, thank you very much. No matter how you take your whisky, (provided it’s not ‘with Irn Bru or Jack Daniels’, in which case you can pack your bags and leave as far as the whisky aficionados are concerned) Tullibardine and Leith-based restaurant Aurora have come together to showcase the Highland single malt by pairing it with a Scottish fine dining menu – and it’s fair to say that our taste buds were dancing in delight when we sampled this collaborative culinary venture. Keen to celebrate the best of Scottish food and drink, Tullibardine master blender Keith Geddes and Aurora’s chef patron Kamil Witek put their heads together to create a menu inspired by magnificent Perthshire, where the distillery is based. 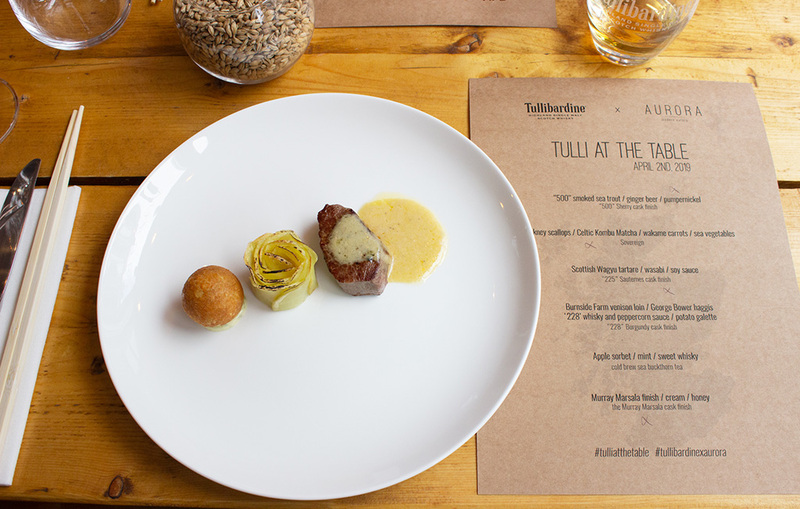 Working with their ‘source to table’ concept, Kamil took local ingredients including Highland Waghu beef, Tullibardine-smoked fish – prepared by Perthshire fishmonger George Campbell & Sons – Burnside Farm venison and George Bower haggis, and cooked them beautifully with a Tullibardine single malt. 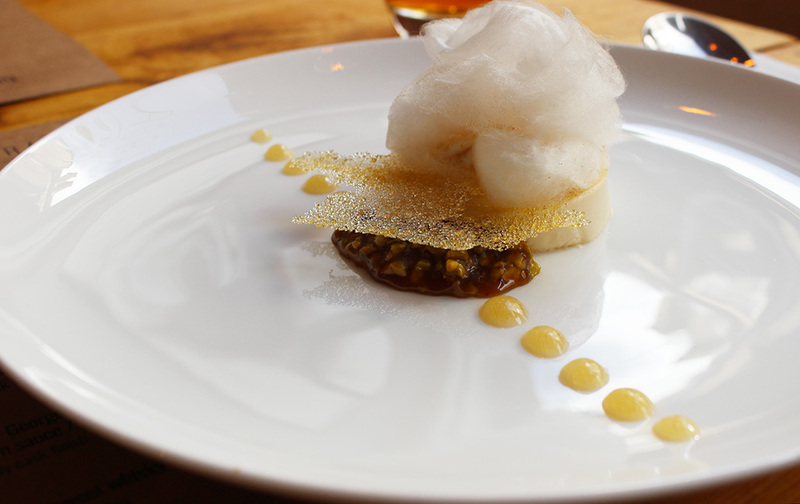 Orkney scallops were paired with Tullibardine’s Sovereign; Waghu tartare with a 225 Sauternes cask finish; and the pièce de résistance in my eyes, a candy floss, honey and cream plate of joy was served with a Murray Marsala cask finish – a veritable match made in sugary heaven. 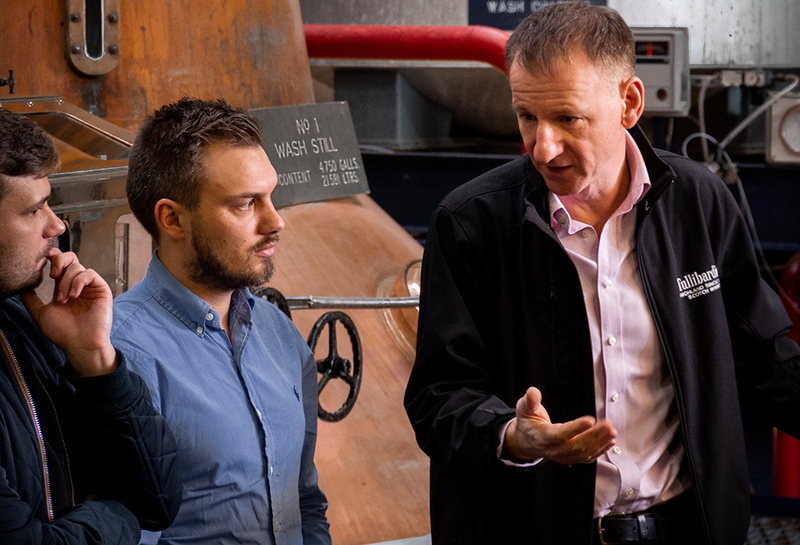 Keith explained: ‘It’s been incredibly interesting to work with Kamil and the Aurora team to distil Tullibardine down, so to speak, and create a modern menu that accentuates the intriguing qualities that our expressions have to offer. 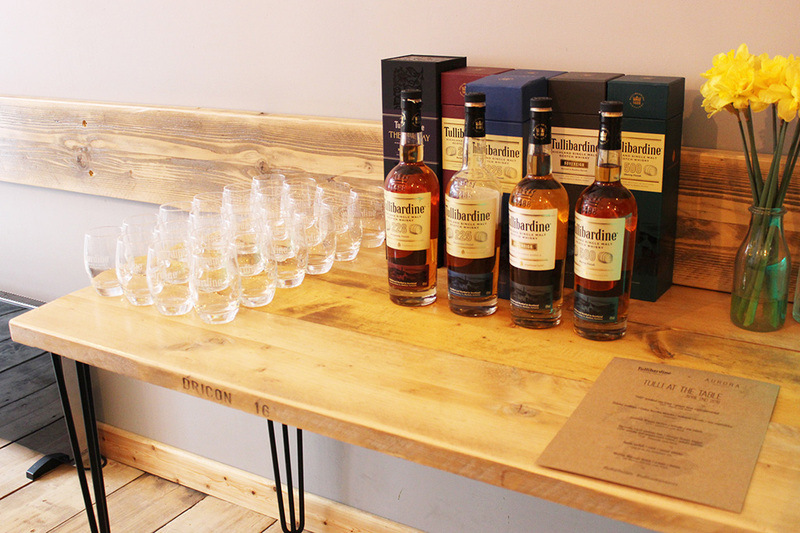 Kamil Witek, chef patron at Aurora, added: ‘Whisky has so much potential when it comes to working with food and we’ve developed the menu from a grassroots level. 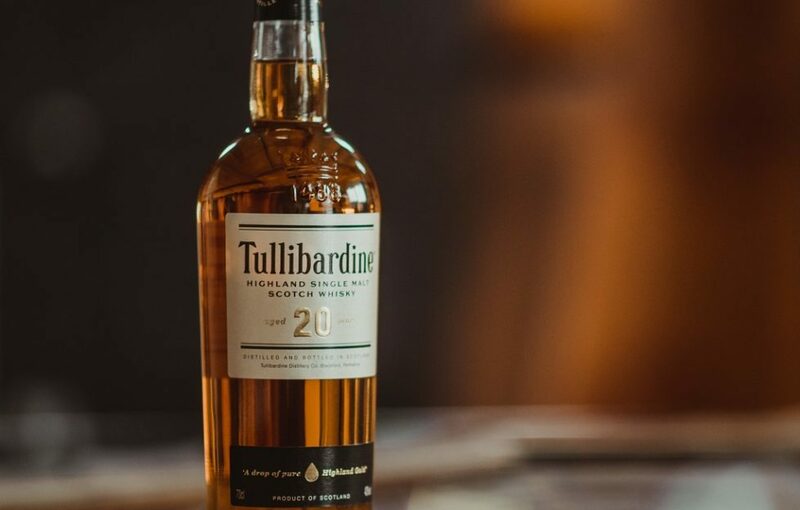 Working with the distillery, we’ve produced some exciting and most importantly, delicious dishes that tap into the character of the Tullibardine range. 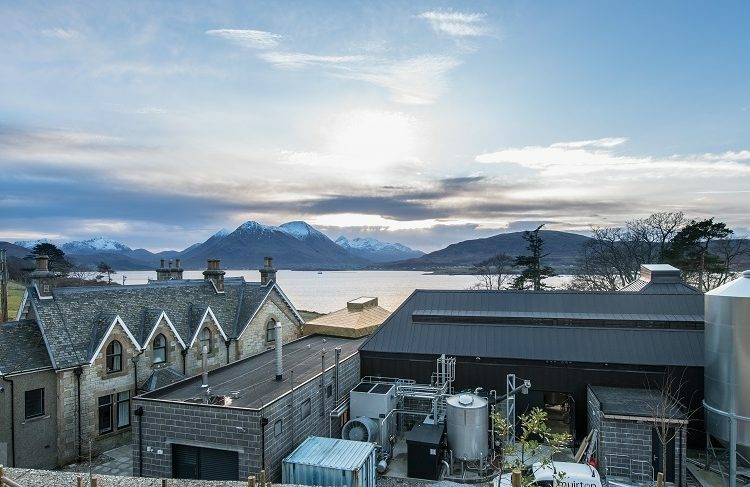 We’ve spent time getting to know the distillery, experimenting with wood from the casks, its water and barley to create a series of beautiful recipes. 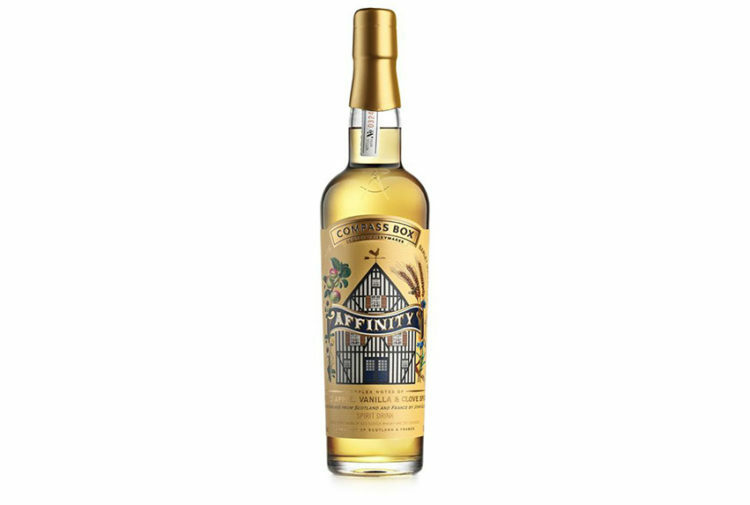 You need not be a whisky expert to enjoy this one, and one thing’s for sure – you’ll be back for another taste of Scotland soon after. 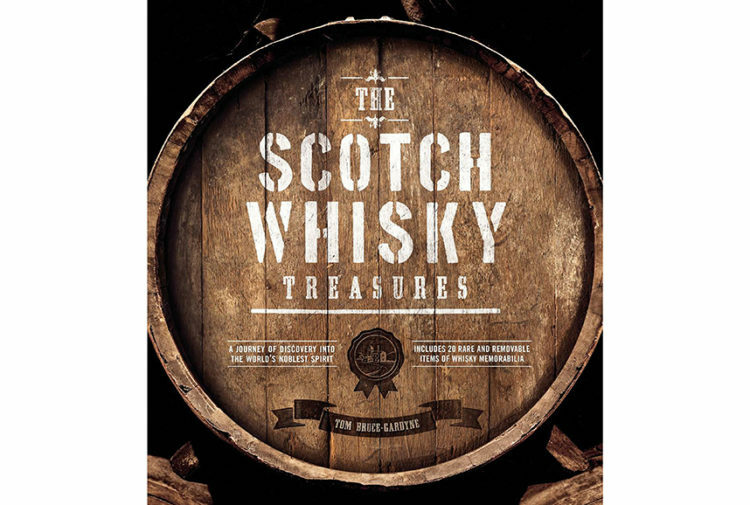 To find out more, visit Tullibardine and Aurora’s websites.